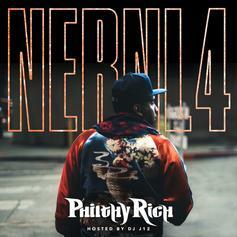 Philthy Rich drops off "N.E.R.N.L. 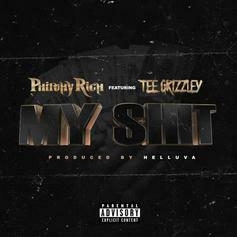 4" featuring Tee Grizzley, Mozzy, TK Kravitz, and more. 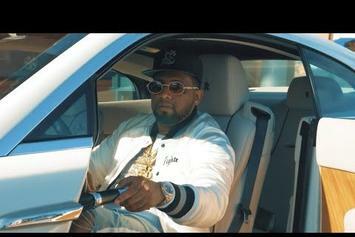 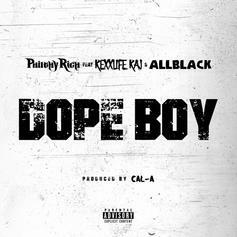 Philthy Rich releases another track from his upcoming album.